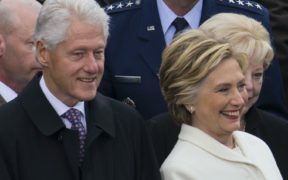 hillary clinton Archives - Truth or Fiction? 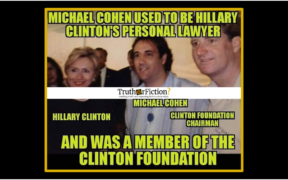 Was Michael Cohen Hillary Clinton’s ‘Personal Lawyer’? 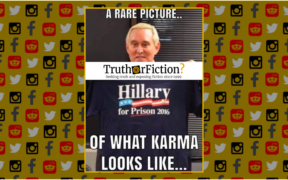 Is a Photograph of Roger Stone Holding a ‘Hillary for Prison’ Shirt Real? Was FBI Special Agent David Raynor Murdered Before Clinton Testimony? FBI Special Agent David Raynor was not murdered with his own gun days before he was scheduled to testify against Hillary Clinton. 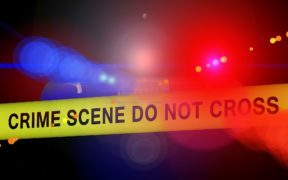 Raynor died in a murder-suicide with his estranged wife. Melania Trump Hired an Exorcist to Rid the White House of Demons-Fiction! A spokesperson for Melania Trump said that rumors the first lady brought an exorcist into the White House were "not true in any way."